Handling Tips: 38�F, keep dry. 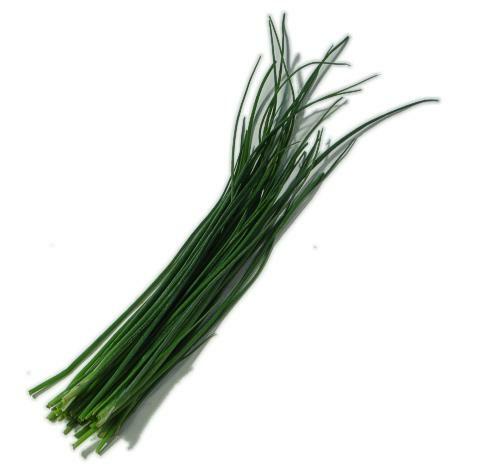 General Information: Chives delicate onion flavor can be enjoyed in many dishes. Adds flavor and color to salads, vegetables, omelets and hor d'oeuvres. The chive flower or blossom is an attractive and flavorful addition to salads.